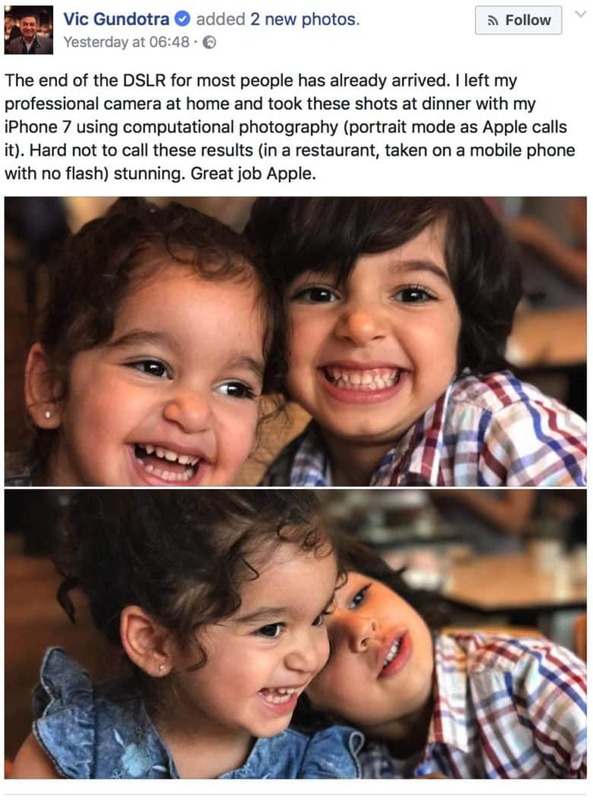 Vic Gundotra thinks Apple did a "great job" with the iPhone 7 camera. Every year, we see some fancy new Android handset try to challenge the iPhone camera, whether it be in sheer number of megapixels or some smart AI image processing technology. However, Vic Gundotra, Google’s former senior vice president of social, says there’s only serious contender when it comes to making him replace his DSLR: the iPhone. A contender for Apple’s “Shot on iPhone” campaign? “Here is the problem: It’s Android. Android is an open source (mostly) operating system that has to be neutral to all parties. This sounds good until you get into the details. Ever wonder why a Samsung phone has a confused and bewildering array of photo options? Should I use the Samsung Camera? Or the Android Camera? Samsung gallery or Google Photos? The idea that Apple is leading the way with its camera technology isn’t new. Nor is criticism of Android’s toxic hellstew of fragmented technologies. But when the criticism/praise (depending on which company you are) comes from a former senior Google exec, it’s probably worth listening to. For what it’s worth, the iPhone 8 is likely to get considerable camera upgrades. 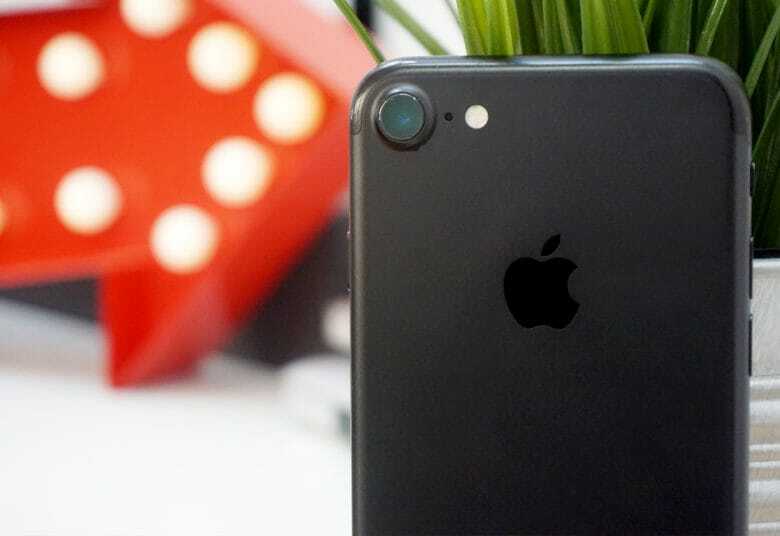 According to rumors, instead of positioning the iPhone 8 camera’s dual lenses side-by-side (as in the iPhone 7 Plus), Apple might move the zoom lens below the wide-angle lens. Well-known leaker Sonny Dickson’s alleged iPhone 8 schematic has shown the flash LED will be placed underneath both lenses. A previous leak suggested it would be positioned in between the two lenses. Apple has also used machine learning to help improve photography through smart software, without requiring major hardware upgrades. What’s your assessment on the state of smartphone cameras in 2017? Leave your comments below.